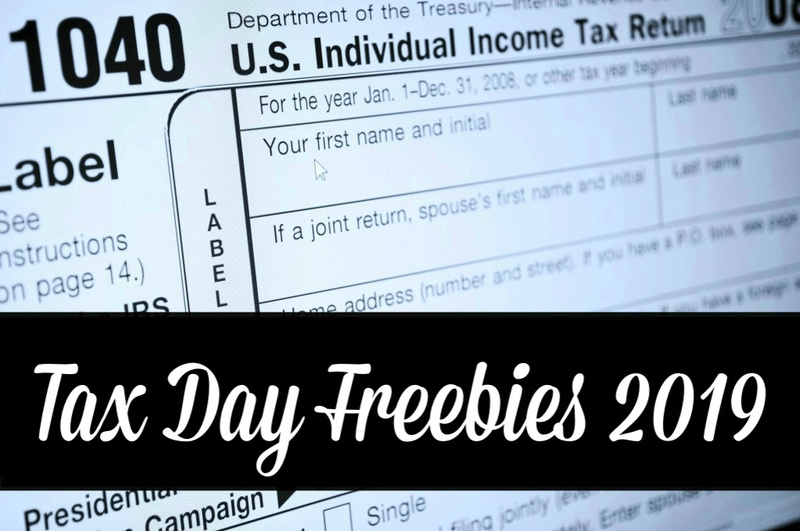 Tax Day is right around the corner, and you’ll be able to snag some freebies, coupons, and offers to “celebrate” the event. 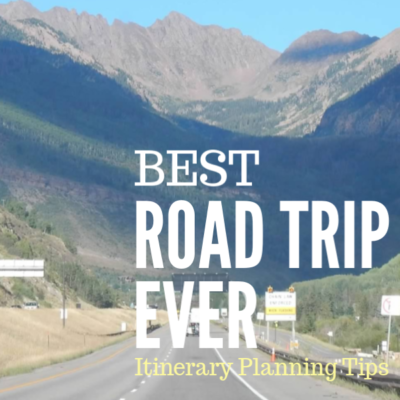 I’ve listed the ones alphabetically I was able to find, but please leave a comment on this post if you’re aware of another one. Also note that some of these do not apply for our region. As always, head to their websites to check on individual store locations. 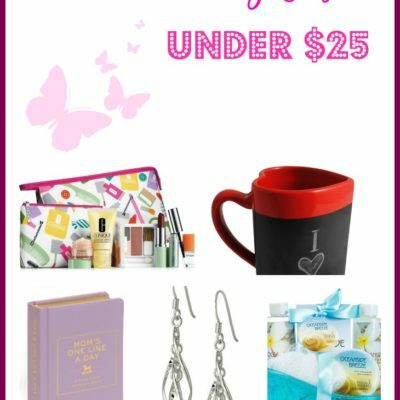 Remember: most of these offers are only valid on Tax Day (Monday, April 15th). Some may have restricted hours you can redeem the coupon, too. So please, read the fine print of any offer you want to use and as extra insurance, you may want to call your local store or restaurant to make sure they are participating. Bananas Smoothies & Frozen Yogurt: Get a free small frozen yogurt, no coupon necessary. Just mention the offer at checkout. California Tortilla:free chips and queso with any purchase Get when you say “1040” when placing your order. 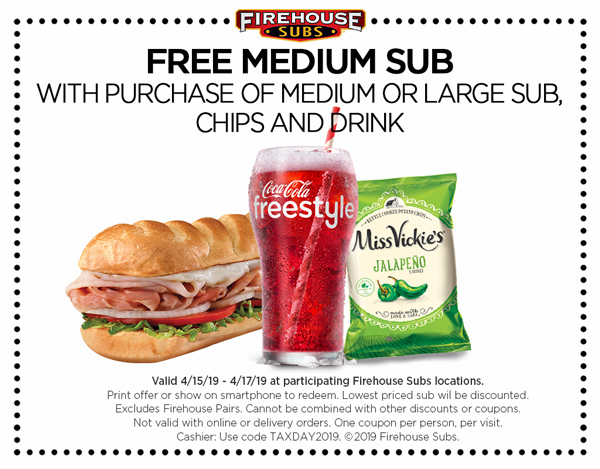 Firehouse Subs: Print a coupon for a free medium sub with purchase of an additional medium or large sub, chips and medium drink (good 4/15 – 4/17). Great American Cookies: Get a free Original Chocolate Chip Cookie at participating locations. Limit 1 cookie per person, no coupon necessary. Hot Dog on a Stick: Get a free Original Turkey Dog or Veggie Hot Dog, limit one per customer. HydroMassage/Planet Fitness: Get a free HydroMassage with coupon from 4/11 – 4/20. Kona Ice: Tax Day is National Chill Out Day, which means everyone gets a free shaved ice. 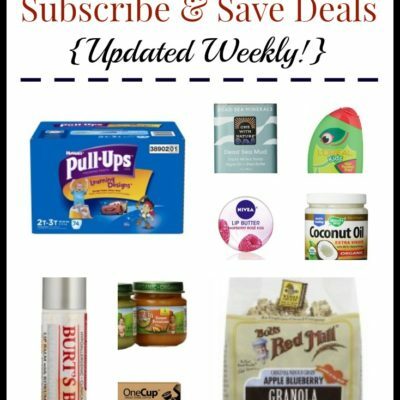 Office Depot & OfficeMax: Shred up to 5 lbs. 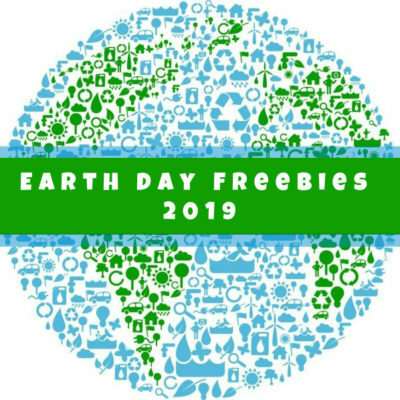 of documents for free with this coupon through 4/27. Potbelly Sandwich Shop:free entree Get a with purchase of another one on 4/15. Schlotzsky’s: Get a free The Original small sandwich with purchase of chips and a medium drink, no coupon necessary. Bite Squad & Waitr: Use the coupon code TAXDAY19 when placing your order to get free delivery on orders of $20 or more. BJ’s Restaurant: Enjoy half off a large deep dish or tavern-cut pizza as well as free delivery and no service fee. Boston Market: Order their Tax Day special for $10.40, which includes a half chicken individual meal with two sides and cornbread, plus a regular fountain beverage. Bruegger’s Bagels: Get a Big Bagel Bundle for $10.40 with coupon from 4/10 – 4/15. 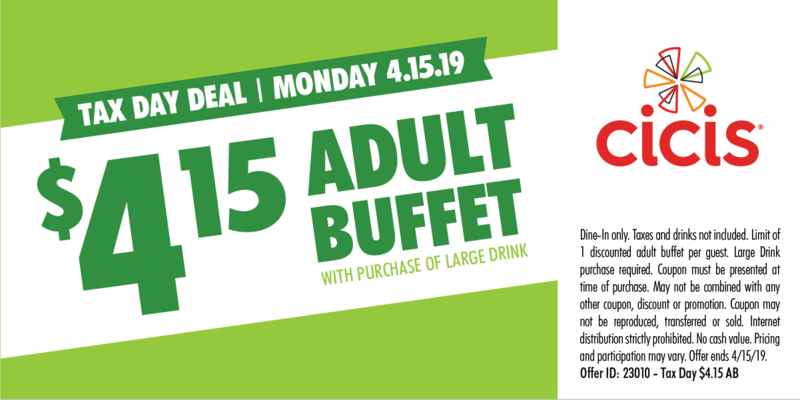 Cicis: Use this coupon to get an adult buffet for $4.15. Dunkin’: DD Perks members can get a $1 medium hot or iced coffee. Also, since it’s a Monday, get free hashbrowns when you add them to your On-the-Go Mobile Order. Entertainment.com: All 2019 Entertainment Books are priced at $10.40 with free shipping through 4/16. Farmer Boys: Get 2 Double Big Cheese Burgers for $10.40 or 2 Breakfast Burritos for $10.40, no coupon required. Noodles & Company: NoodlesREWARDS members can order $10 or more online and take $4 off from 4/10 – 4/15. You must sign up for NoodlesREWARDS by 4/9. Orbitz: Book a hotel or flight + hotel vacation package on tax day at and you’ll receive an equal amount of “Orbucks” for the amount you paid in taxes and fees at checkout. Smoothie King: Get $2 off any smoothie from 4/15 – 4/18 via the Healthy Rewards app. Sonny’s BBQ: Get the Irresistible Ribs Special (IRS…get it? ): a half-price ribs dinner. Please share if you are aware of additional offers!